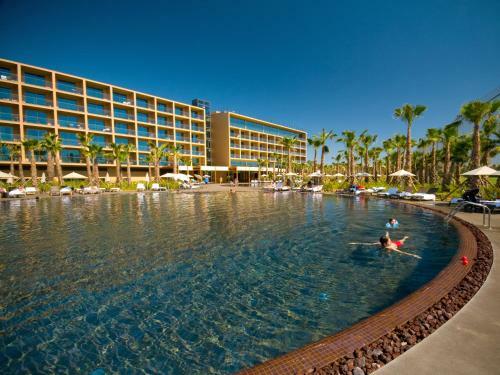 The luxurious 5-star Salgados Palace is next to the Salgados Golf and features scenic ocean views. The hotel features 3 outdoor swimming pools, a SPA & Wellness Centre as well as restaurants and bars with panoramic views. 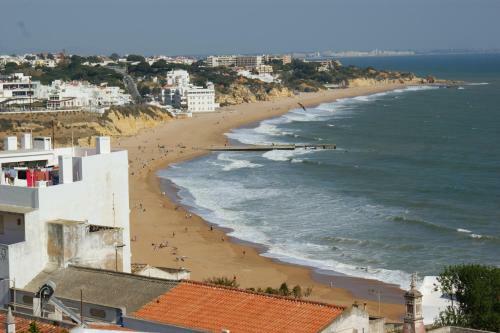 Featuring a furnished terrace overlooking Albufeira’s city centre and beaches, Vila Emília is 200 metres from Peneco beach and Fishermen’s beach is 800 metres away. All rooms feature simple wood furnishings, air conditioning and a mini-bar. Featuring a balcony with ocean views, Saradel Albufeira Centre offers self-catering accommodation in the historic city centre. Free WiFi access is available throughout the apartment. Situated 50 metres from Albufeira’s main beach elevator, Frentomar offers rooms with a satellite TV and a private bathroom. A shuttle service to Faro Airport, 45 km away, is available. 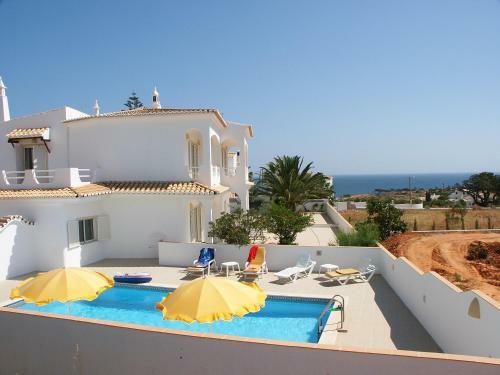 Vila Dias offers holiday homes in Albufeira, 10 minutes’ walking from the well-known São Rafael Beach. It features an outdoor swimming pool, and free WiFi access.